Barcelona as bicycle city might not be the first thing which comes to your mind. And you’re right, before it wasn’t, but a lot changed. Nowadays the bicycle is the best, easiest and nicest way to go around the city. Of course the weather helps. The soft Mediterranean climate of the city, who wouldn’t enjoy that by riding the bicycle? 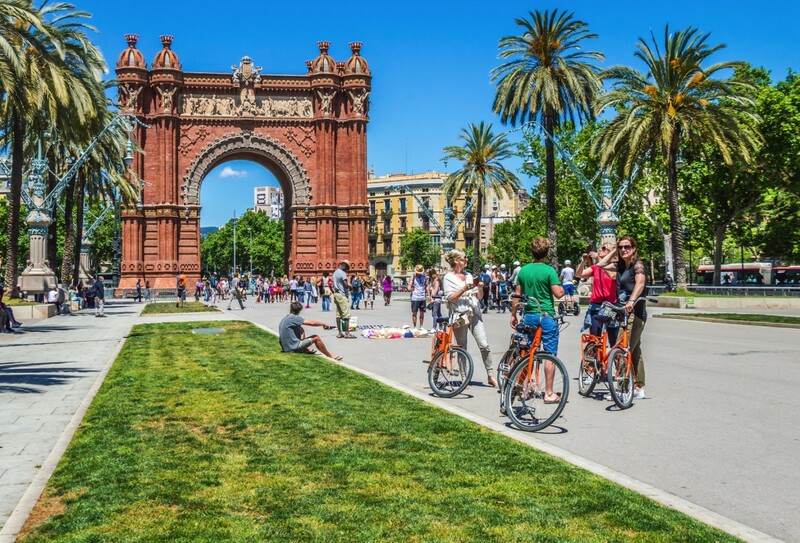 With a lot of bike lanes, wide boulevards, and a few difference in height around the city center and the beach Barcelona is the ideal city to cycle. 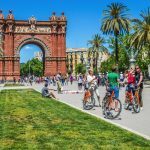 Not only for tourists or visitors but also for the Barcelonese citizens it is considered a very popular way of transport. 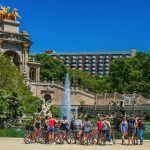 Cycling is for everybody in Barcelona! Since 2007 the cycle-infrastructure started to change. In 2011 Barcelona was rated number 3 in the Copenhagenize chart of bicycle friendliness. At the moment there is more than 200 kilometers of bike lane and that’s becoming more and more, since the city makes new bike lanes every year. Good to know, off-peak, in the weekends and august, you are allowed to take your bike for free in the subway. In the regional FCG trains you can always bring your bike. 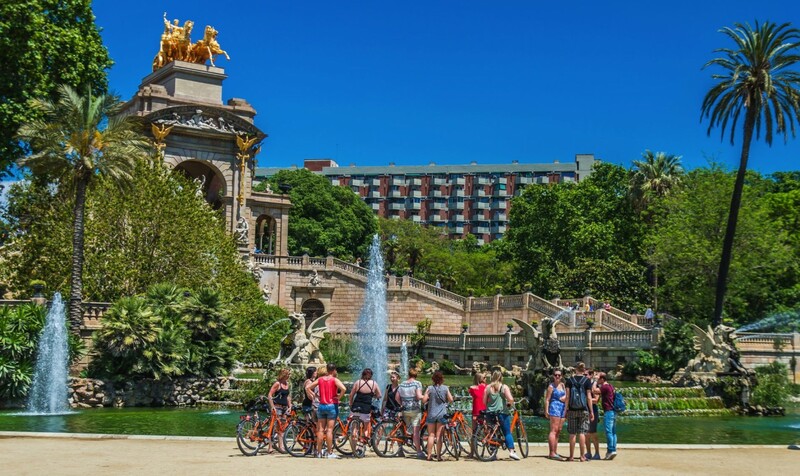 Are you coming to Barcelona to study Spanish, the perfect means of transport in the city is a bicycle. Do you want to have a bike during your whole stay, then you can rent it with our long-term rental service Student Bikes. 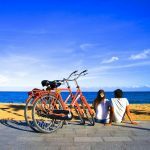 Do you want to use a bicycle for sight-seeing, for example when you have friends or family over, you can rent bikes for a couple of hours or day or you can book a guided tour. For more information check out the website www.budgetbikes.eu. For more info about Student Bikes send us an email at info@budgetbikes.eu. Previous ArticleTour Me Out; Walking tours, pub crawls, tapas tours and more... with a difference!